This multilingual web site displays all pages and posts in English and Spanish and is specifically setup to increase online conversions. 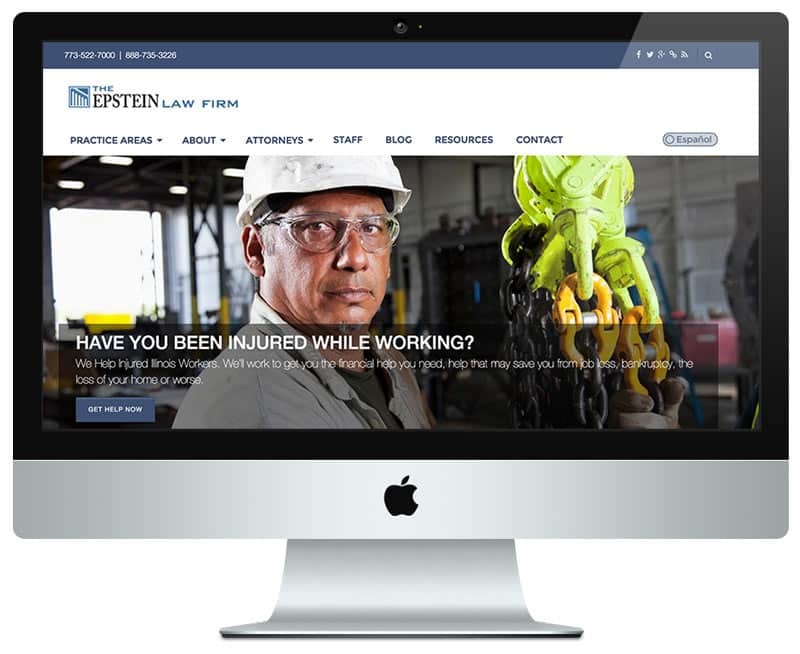 This is the second web design we have built for this law firm. We've worked with them for over five years now. All pages and posts on this web site are published in two languages to support the law firm's target audience. Using a multilingual WordPress plugin, we are able to manage this very easily. All online conversion forms are also multilingual. An advanced digital marketing campaign is running behind the scenes to generate leads for the law firm.